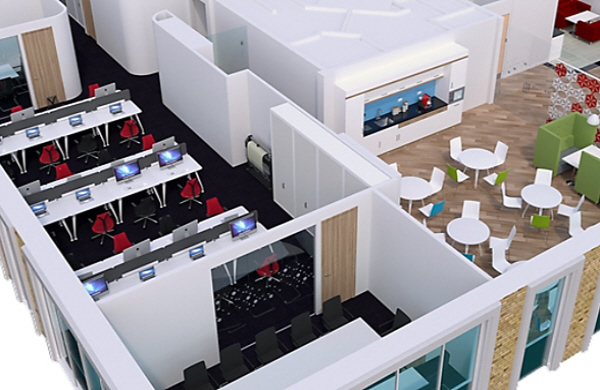 Addvance assists companies at all stages of the office planning process. 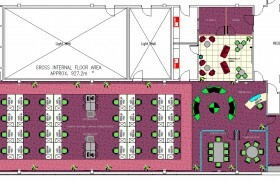 An agreed customer brief forms the basis for office layout and space planning. Addvance provides accurate drawings for planning approvals; license agreements and working drawings. All key architectural and M&E features (A/C & Heating, Fire Control, Power and Data, and Lighting etc) are included. 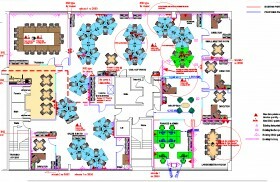 In addition, we have compiled a series of checklists to assist companies at all stages of the office planning process. This information is then translated into an agreed customer brief which forms the basis for office layout and space planning. This provides accurate drawings for planning approvals, license agreements and working drawings. 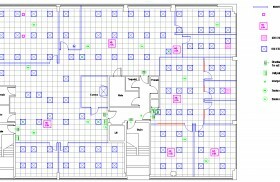 Set out drawings showing partition set out, power and data, reflected ceilings, building control requirements. For these we liaise with mechanical and electrical engineers and structural surveyors, which helps maintain building integrity and performance. Addvance bring experience to office projects & contract management that allows you to concentrate on your business. Addvance work with clients & specialists to facilitate project approvals to include landlords license to alter, building regulations, health & safety and specification. Addvance create stimulating workspaces and add visual interest to the office landscape, using flexible furniture elements to sub divide space for concentration, group discussion, collaboration & privacy. Addvance supply, deliver and install Office, Occasional, Break Out and Storage furniture nationally. Addvance offer hands on logistics support throughout the life of your office.